The first aspect that grabbed my eye are the gorgeous illustrations. They are vivid, expressive and sharp. This book could stand alone by itself just based on it’s illustrations. The book is formatted such that the profile description is on one page and the adjacent page has a colorful portrait. This helps bring the story of the Pakistani women to life beautifully and is a treat for the young readers! Pakistan for Women showcases 50 brave and accomplished women who have made a difference in Pakistan’s culture and history. You have historical figures as the likes of Fatima Ali Jinnah, Zaib Un Nisa and Noor Jehan alongside the women of today such as Khalida Brohi, Muneeba Mazari and Sharmeen Obaid Chinoy. Furthermore, I appreciated the fact, that the professions of the women in this book were diverse in nature, ranging from athletes to journalists and beyond. Many of the stories talked about the hardships that these women faced, in their quest to bring about change and how they persevered through it all. It was definitely eye-opening for my daughter to understand how women in Pakistan fought to bring about change and the impact they have had in the world with their hard work. I do think that the writing left something to be desired. Many of the stories, as my 11 year old daughter pointed out started with ‘Once upon a time’, or ‘Once there was a girl’ -which seemed very repetitive. Though the stories were inspirational, they could have been more engaging for the reader and lacked to draw me in with the writing. I also felt some of the profiles like ‘Mahira Khan’, ‘Noor and Areeba’ did not bring in the ‘wow’ factor or ‘fascination’ that I was looking for. I am in no way doubting the accomplishments of these women, but it wasn’t written in a way that made their stories shine through. There was also some discrepancy with the date formats used throughout the book and perhaps some consistency would have been nice. Without going into the technicalities of it, I will l say this book lacked a good editor! Even with these imperfections, this is definitely a book to buy, not purely because of the illustrations but because it will help showcase the brilliant women in Pakistan who may go unnoticed! I had a lovely time reading this with my daughter and discussing each story with her. I haven’t come across a book like this putting women from Pakistan on the forefront, making it a first of it’s kind! 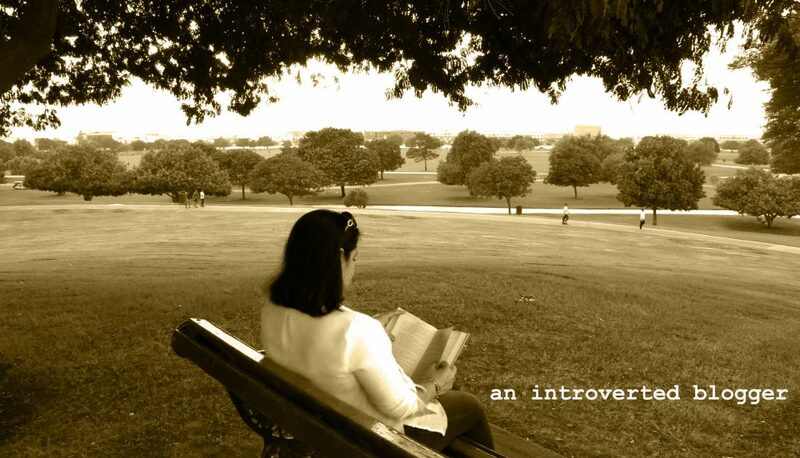 This entry was posted in middle grade reads, Reviews and tagged 50 women, karachi, maliha abidi, middle grade, pakistan, pakistani author, women empowerment, women in pakistan by An Introverted blogger. Bookmark the permalink.